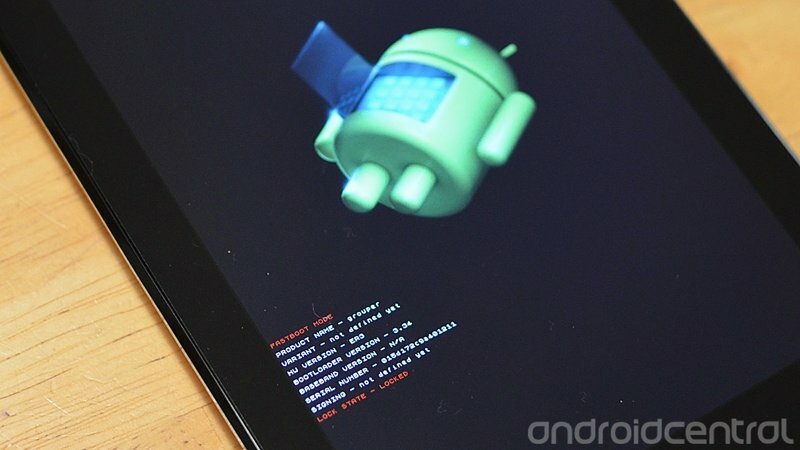 So you bought a Nexus 7, partially because it's a Nexus device and you wanted to hack the living crap out of it. Cool -- me too. Whether you're just beginning, or an old pro you will need factory images to fix the things you've broken. But having them isn't enough, you'll need to know how to use them. It's one of those things that isn't hard, but when you're not used to doing this type of thing it's always nice to have a friend to guide you. AC Forums Adviser 2defmouze is that friend, and he's prepared everything you'll need to know about fixing your Nexus 7 once you've made it unbootable. And that is priceless. Hit the Nexus 7 forum link below and bookmark it right now, and be sure to give 2defmouze some love while you're at it. The best part about having folks like 2defmouze and the rest of the great crew in the forums working on guides and how-tos is the level of support you'll get if you come across something you can't figure out on your own. We're picky here at AC, and we don't hand out Adviser badges to just anyone. You can trust these guys with your precious toys. That's why I'm always steering you guys there -- they are Android nerds to the core, and know their stuff.